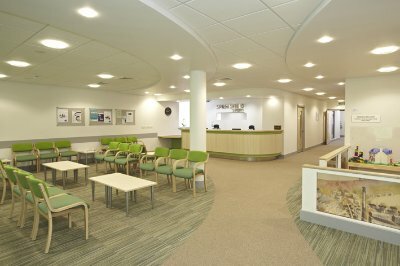 We are a small practice of family doctors offering GP services to the people in and around Bingley. We try to offer a personalised service, and aim to maintain the highest standards of health care. We are an affiliated practice of Leeds University and teach medical students, and train future GPs as part of the Airedale GP Training Scheme. Fancy joining our dedicated team? We're looking to expand our administration department. If you are friendly, personable, calm, and are interested in a role at the surgery, please see our advert for further details. Can you imagine travelling 100km to see a doctor about your diabetes? This can be a reality for some people in sub-Saharan Africa.. 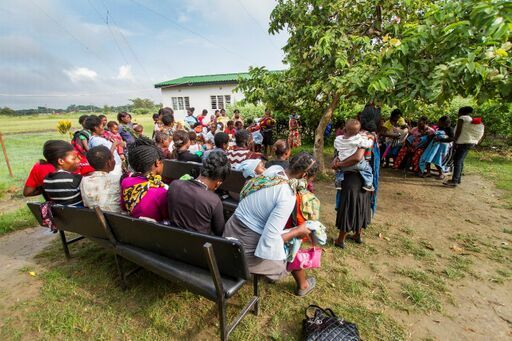 In Zambia, many people can only access rural health centres with very limited resources for their health care. The Virtual Doctors uses smartphone technology to link these rural centres to UK docs so they can discuss cases and seek much needed advice. Feedback shows this advice is vital to the patients. It can change and save lives. Springfield Surgery is trying to raise money for The Virtual Doctors, enabling them to provide their technology and offer to their services in one of these rural health centres. Springfield Surgery will then become "twinned" with this clinic. Achieving an overall rating of good, we received an "outstanding" in the "caring" domain in our CQC inspection. 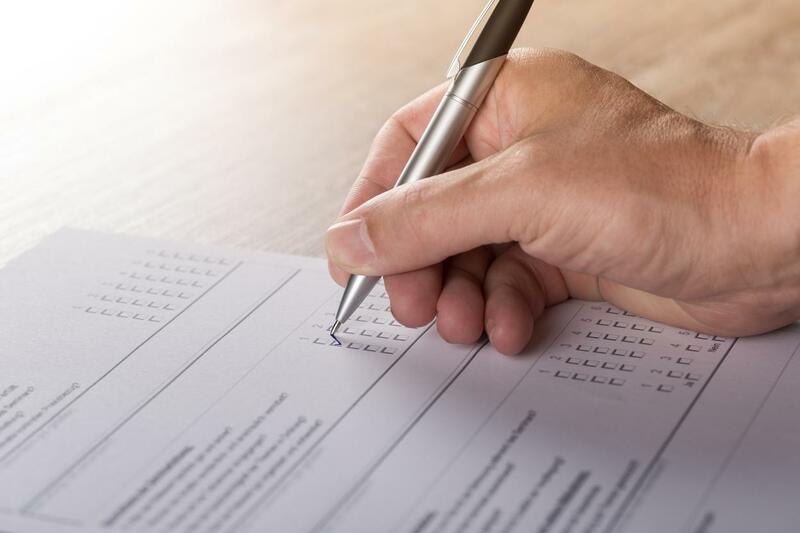 Our patient surveys consistently rate us above local and national averages. And all five reviews on NHS choices rate us 5 out of 5 stars!! Evening and Weekend Appointments ...... available now! Saturday and Sunday 10am until 1pm, at Picton Medical Centre, Westbourne Green Healthcare Centre, Manningham, BD8 8RA. Please note, if you have an urgent problem that develops when we are closed, you should still call 111 to access the emergency out of hour GP service. The award-winning Springfield Surgery Patient Participation Group is an active group, giving patients a voice and the opportunity to influence and improve the services offered at your surgery. There have been huge successes, including the "Feelgood Group", CPR training, and support for flu-clinics, patient surveys and health promotion events. The group are looking for new members. In particular, the group is looking for a new Chair. But all are welcome, and no experience or special skills are required. If interested, please contact the surgery and ask for Jackie.